Professional & Fast repair with Warranty. Get a free quote today! Welcome to Dropped it, mobile device repairs, tablet repairs and laptop repairs Wollongong. If you have a problem with your mobile phone, tablet or laptop, simply bring it to us and we will fix it. We repair all type of phones, laptops and tablets and we use only quality replacement parts. 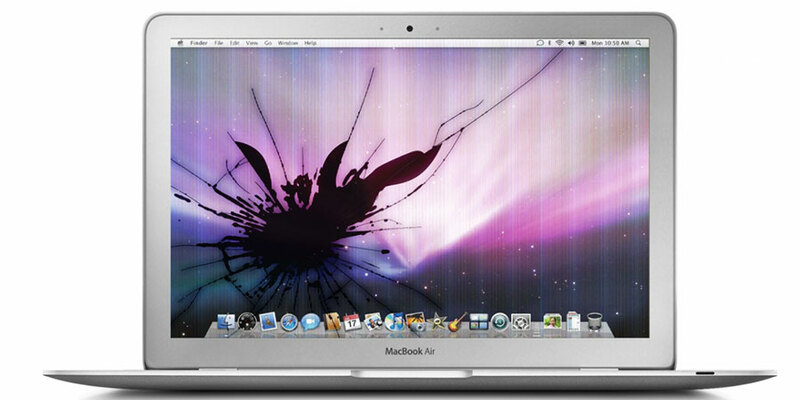 Broken screens, faulty speaker, camera or microphone, battery problems, unlocking, data recovery and more. We back all our repairs with a warranty. Contact us today for a free quote on all your device repair requirements. 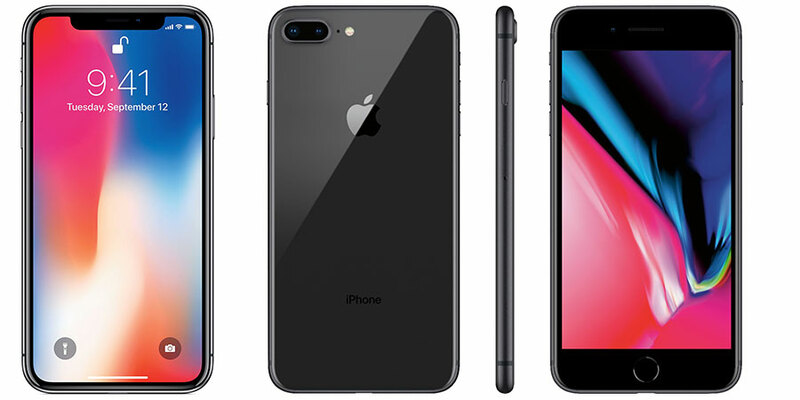 We specialise in iPhone repairs and our highly skilled and experienced technicians are able to repair all iPhone. Speaker replacement, microphone replacement, charging port replacement and much more. 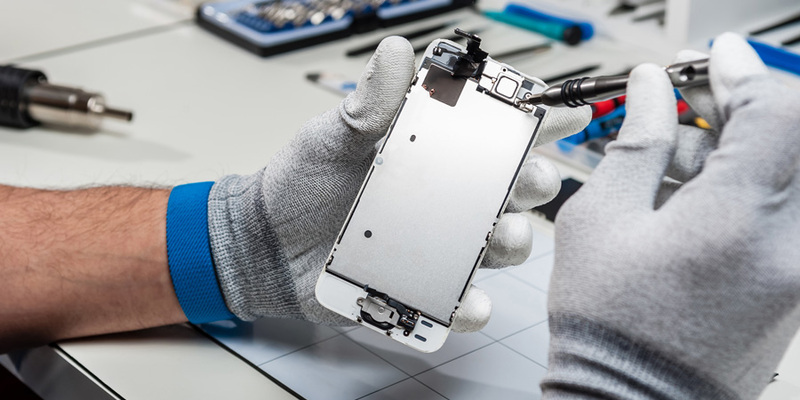 Get a free quote on your iPhone repair requirements today. Have a problem with your Android smart phone? 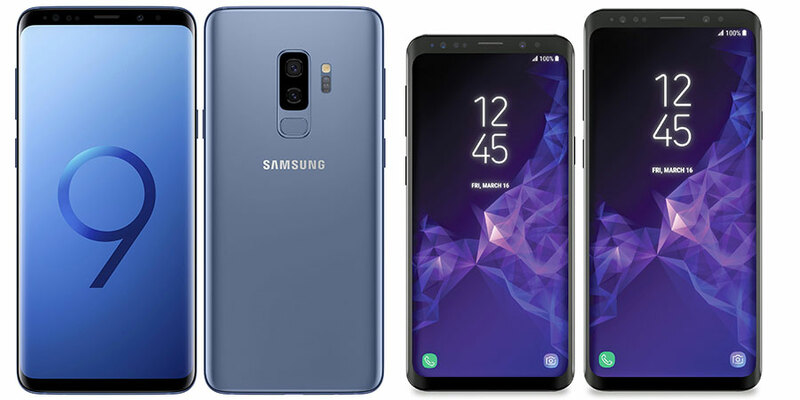 We repair all Samsung Galaxy Series and all other brands. Screen replacement, speaker replacement, microphone replacement, faulty cameras, charging port replacement and much more. We repair all Macbooks. Dead batteries, broken screens, hardrive issues, motherboard problems, speaker replacement and more. If you have a problem with your MacBook, simply bring it in to us or contact us for a free quote on your repair requirements. 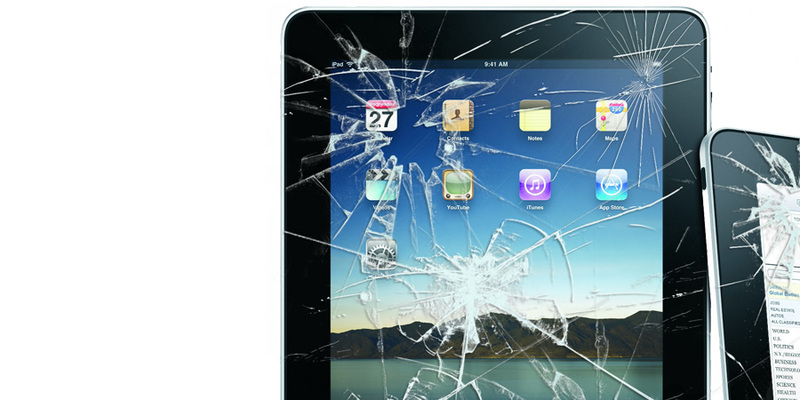 We expertly fix iPads – Air, Air 2, 9.7″, mini, 2nd Gen, 3rd Gen, 4th Gen and 12.9″. We also repair many other android tablets. No matter what the repair is required on your tablet, we can repair it and often on the same day. Contact us today for a free quote. We have many years experience in recovering data from all sorts of drives and devices. We understand how precious phone data can be, irreplaceable photos, lost contacts, it can be devastating to lose phone data. In most cases we are able to recover your data. Get a free quote and contact us today. Laptops are expensive and well worth getting fixed. 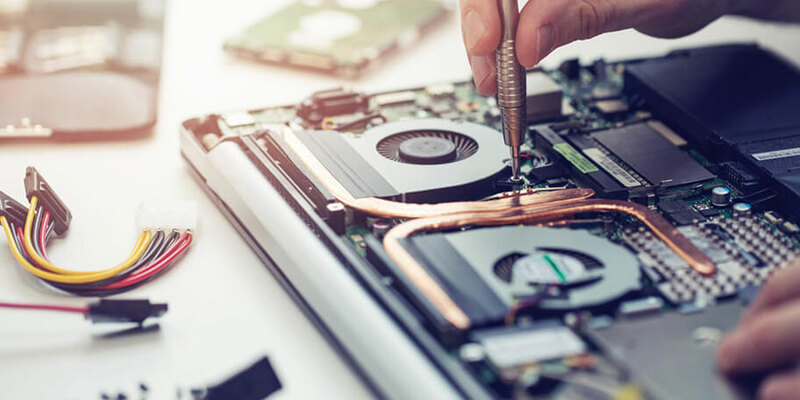 Be it a broken screen , data recovery, broken charging port, battery replacement or any other problem your laptop may have, the experts at dropped it can in most cases get the problem fixed. Contact us today for a free quote. If you have water damaged your device, turn it off immediately. Do not attempt to turn the device on to see if it still works. Activating a device when wet will destroy the device and you could lose all your precious data. 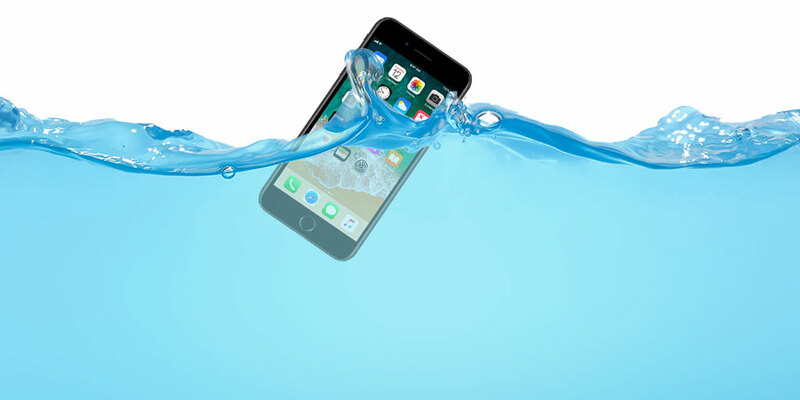 We can often repair water damaged phones. We can unlock your device from all carriers and all networks, even phones locked to networks in other countries. Come in and see the team at Dropped it to unlock your device so you are free to use any network. 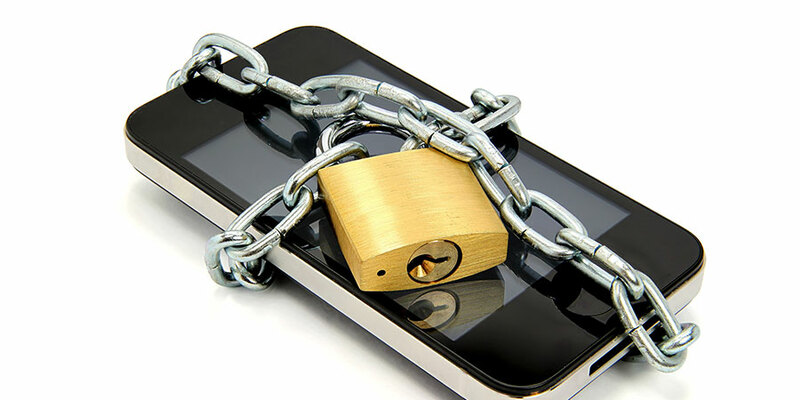 Contact us today for a free quote on device unlocking.